The Golden Tulip Buraidah is strategically located in the heart of Al Buraidah city, Qssim, along King Abdul Aziz Main road close to the city center, 25 minutes away from Al Qassim airport. 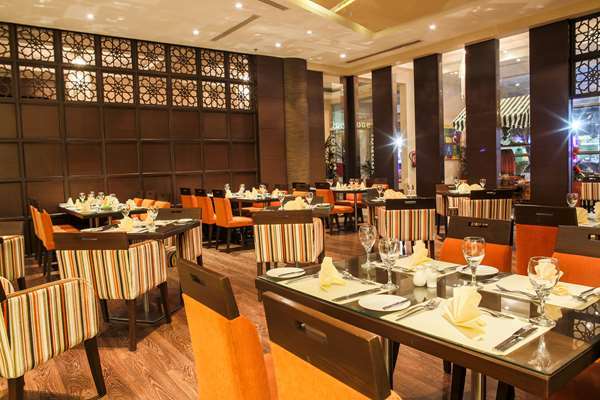 The main restaurant serves international cuisine in a comfortable, elegant setting. There is also a lobby coffee shop serving hot and cold beverages, savoury snacks, and pastries. Finally, you can enjoy 24 hour room service with an extensive menu to suit all cravings.